Vichy Capital Soleil range protects skin health against harmful effects of UVA and UVB rays, brown spots and sun-induced premature skin ageing. Non-sticky matte formula hydrates and fights shine. Suitable for even sensitive skin types. 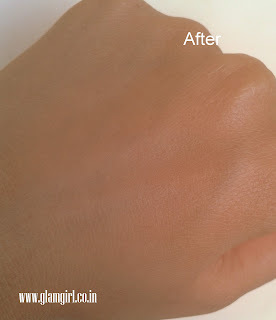 The product also claims to be paraben free, preservative free and fragrance free. Vichy products are generally prescribed by dermatologists. It is a chemical products. 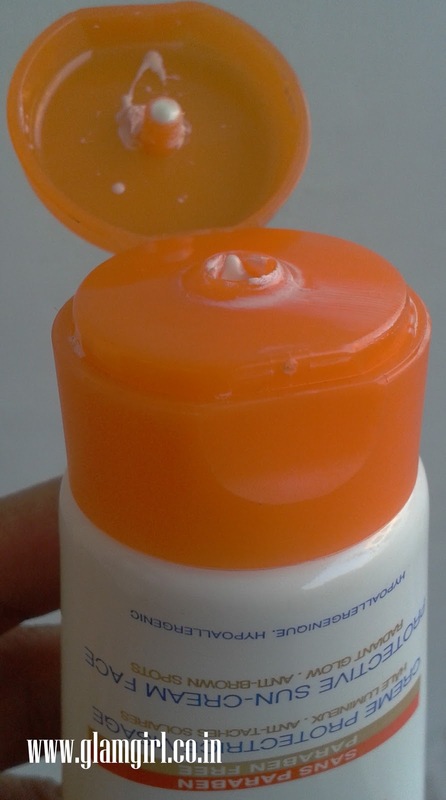 When it comes to choose a sunscreen, you should go for chemical sunscreen, that works better and longer under sun. Its texture is light, smooth, non sticky and gets into skin very fast. Its hydrating, you don’t have to wear a moisturizer under it. I use it only in winters bcoz, I have combination skin and my t-zone is oily, since its not a matte formula I can’t wear it during summers, it makes my face look shiny and greasy. It works well under sun. Remember its a sunscreen not a sun block. It filters UVA & UVB rays from the sunlight. I recommend it to: Well, everyone can use it but I specially recommend it to those who have sensitive skin.